Loki was one of the most gorgeous little newborns I’ve ever photographed and as he grows, he just keeps getting cuter and cuter! I loved catching up with him and his parents a few weeks back, capturing all of the expressions and milestones that Loki has accomplished in the first half of his first year. Here’s just a peek at Loki, 6 months old! Stay tuned for more images from his six month session! This gorgeous little lady will always hold a special place in my heart! Anna was the first birth that I ever photographed back in December and I had the most amazing day with her loving parents and adorable big brothers as they welcomed their baby girl into the world (blogging that soon!). Anna was little miss personality for her newborn session and was flashing all these funny little faces! It was as if she already knew that she’d have two big brothers to keep up with. 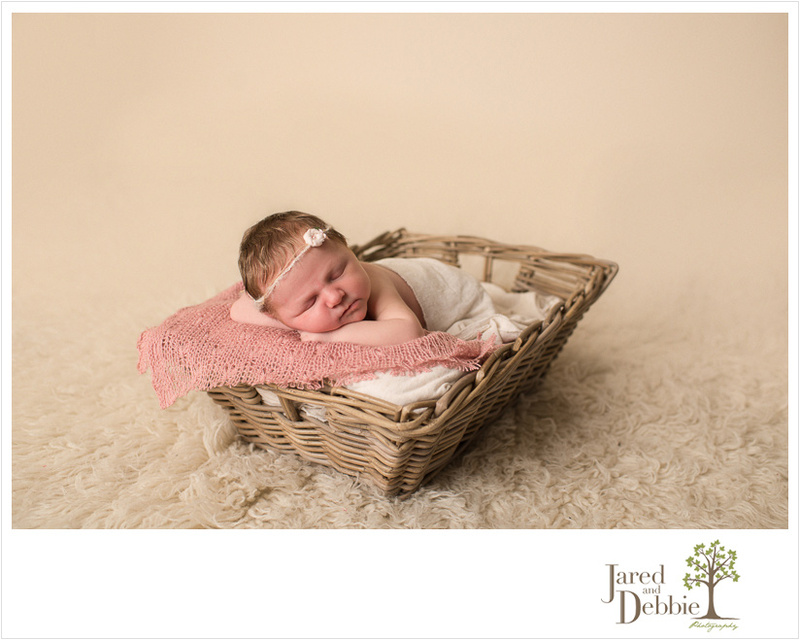 Here are a few favorites from her newborn session! Little Miss Aria was such a good girl for me! I even tried to get her to stay awake long enough at the end of her session to snap a few pictures with her eyes open because she was so cute and alert the few times I saw her eyes! Didn’t work though which is completely fine for me 🙂 Aria is such a gorgeous little lady and I’m so excited to watch her grow! Here’s just a peek at Baby Aria, 9 days new. 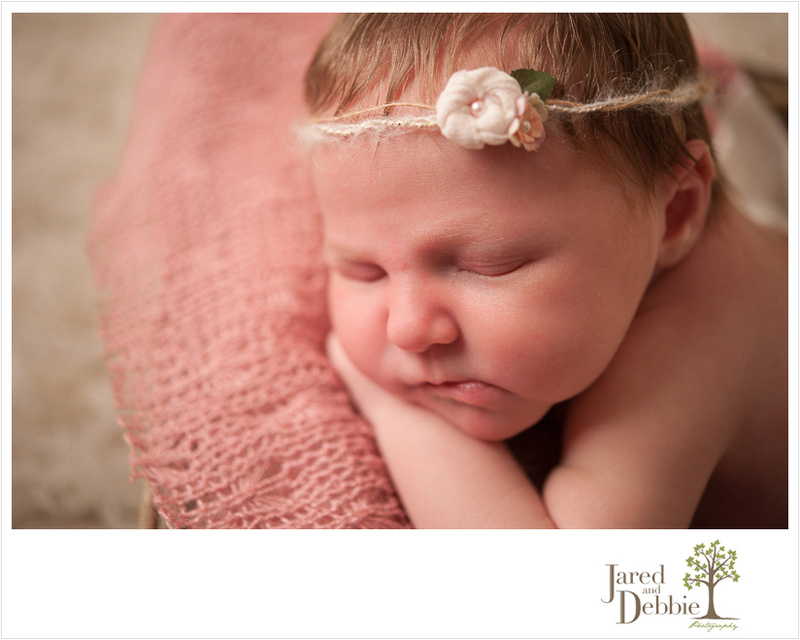 Stay tuned for more images from Aria’s newborn session! Darling little Ava was like a real life baby doll! With the most delicate little features, rosy cheeks and bright blue eyes, I could have stared at her sweet face all day. She certainly made me work for her smiles but it was well worth it! Here’s just a peek at Ava, 6 months old! Stay tuned for more images from Ava’s 6 month session! This gorgeous little girl is the spitting image of her dad so it was only fitting that I use a picture of the two of them to introduce her! Mia was such a good baby to me and we got through so many fun setups with her. I’ve been striving each and every session to try a few new things, whether it’s setups or poses and we accomplished a lot of those with Ms. Mia! Including this shot with Dad which I’m pretty much obsessed with. That sweet little face, all curled up in the nook of dad’s arm and the way she fits in the palm of his hand, almost as if she’d stay that little forever. Meet Baby Mia, 7 days new.